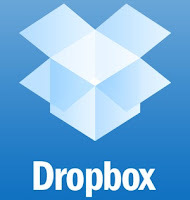 One product that I have found to be indispensable in ministry is called DropBox. DropBox in an invaluable tool that allows you to keep files on your computer’s harddrive for offline access but also online for back-up and syncing between devices and computers. Therefore, I can work on a file on my MacBook Air, close my computer and it will download automatically (with changes) to my MacBook Pro (or my wife’s PC – we share a folder on DropBox), all the while allowing to be accessible on my iPad or iPod for viewing or editing. Then, when I open it again in my MacBook Air, it will automatically download the updated synced version. 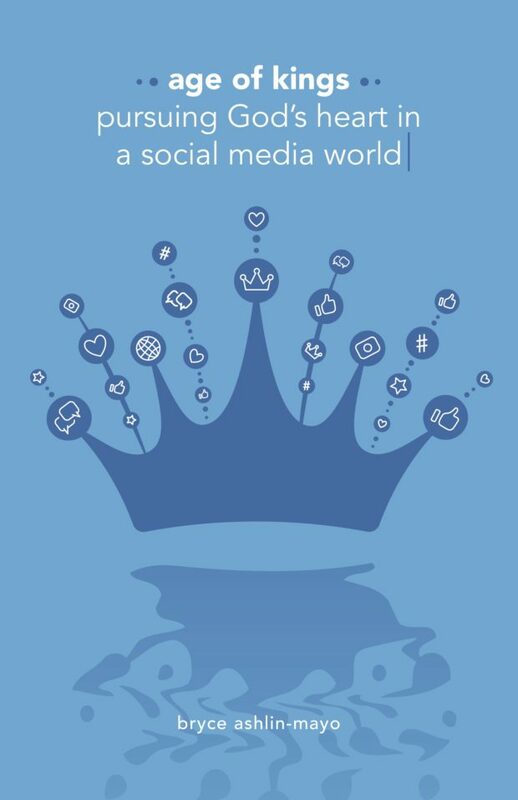 It is ingenious and indispensable. I use the free version that gives you about 2gigs of free space to share between all your devices. Although you can get larger storage if you need, I don’t use it to store music or video so the 2gigs works great for me. The other feature about DropBox that I have eluted to already is the fact that you can share folders in DropBox with others. In my case, I have my private folders, a public folder (share files with anyone – linked via a website, blog or email for example), a folder I share with my wife, a folder I share with extended family and a folder I share with our office staff. I have full control over who accesses what. DropBox has apps for PC, MAC and portable devices as well as through their website, which is accessible on any browser. The following is a video that explains DropBox.